Another of my 2018 goals was to take better care of my hair. For those who don’t know I started coloring/dying them at 15. (basically because I didn’t like their lightening in the summer). About mid-2017 I finally realized my hair was screwed up and I had to do something! I decided to no longer use heat on my hair (straightener, curler, hair dryer) and rinse my hair with cold water at the end of my shower. That’s when my hair transition started. 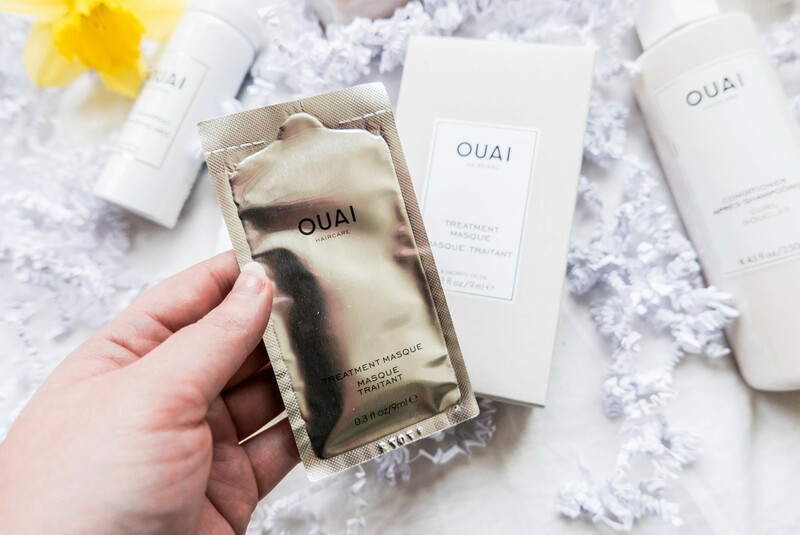 I needed new products so I decided to test the Ouai brand that I had heard a lot about on the networks. I answered the quiz on their site to find out what products were best for my type of hair and I want to say I was very satisfied. 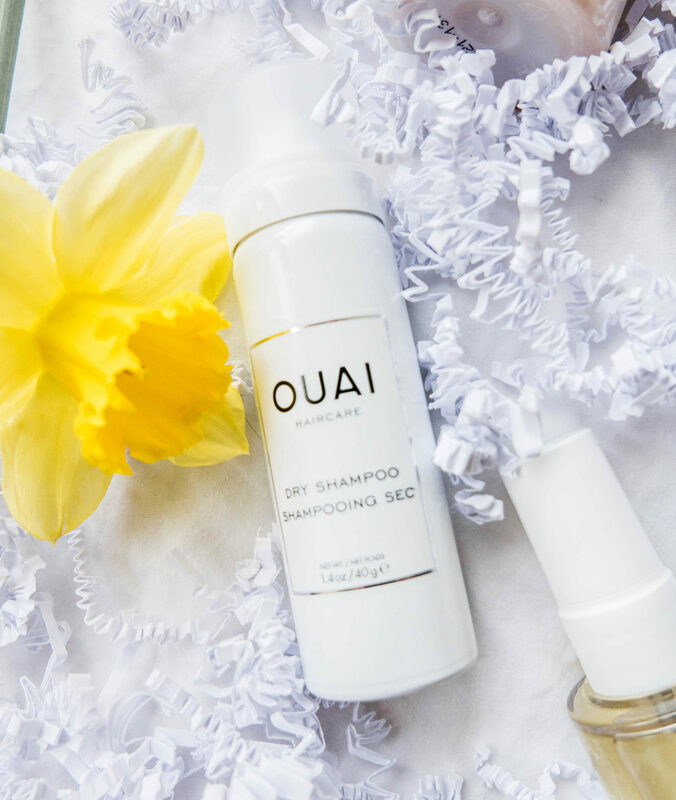 The products do not dull my hair but make it very silky and shiny, especially the oil protector from heat and UV that I apply when coming out of the shower or on dry hair. The 10 minute mask is also super and I loved the dry shampoo. … of an invisible varnish. In the long term, silicone clogs the pores, smothers the hair and prevents other active ingredients present in the care from penetrating. Your spikes are brittle and then become forked, snappy and dull. Dimethicone Amodimethicone Dimethiconol; Dissodium Laureth Sulfosuccinate; Sodium Lauroyl Sulfoacetate, Laurate, Laureth, polysilicon. In general, all names ending in Thicone, Thiconol, siloxane or silane and all sulfate derivatives should be avoided. 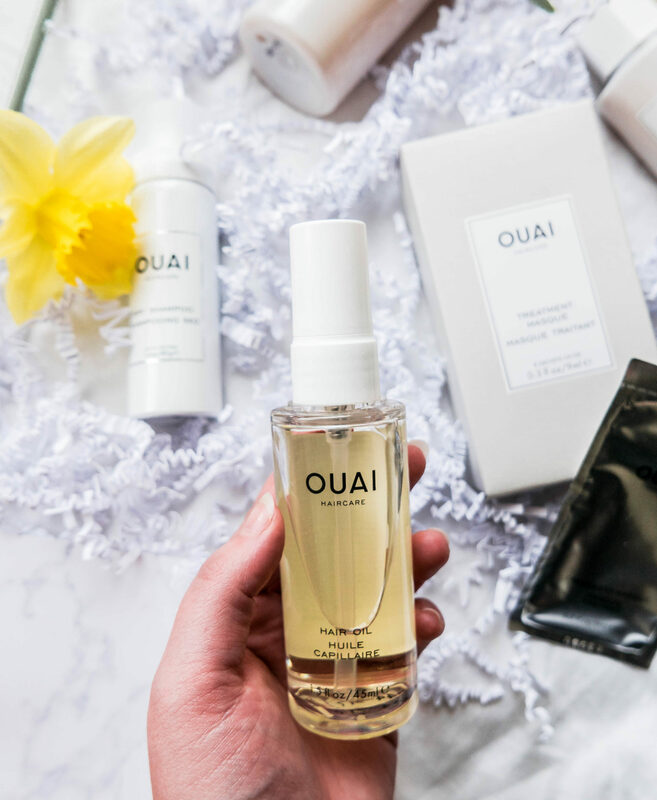 Unfortunately, all these names mentioned, were in the compositions of the Ouai products. I do not recommend you these, if like me, you want to grow back your natural hair. 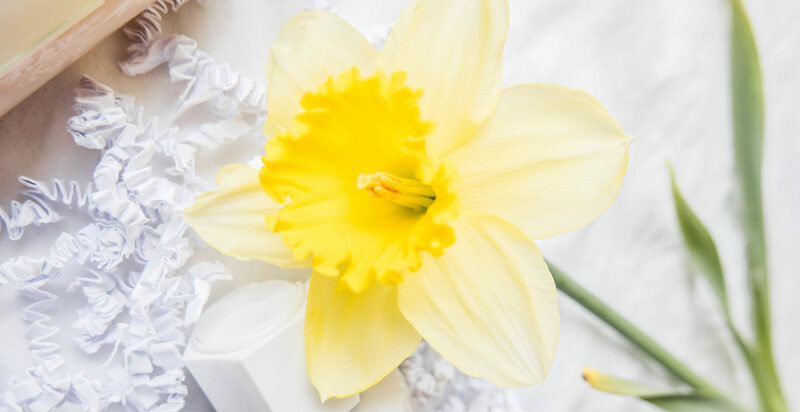 Today you can find a lot of organic products/without sulfates and silicones in stores or online. It is important on the other hand to know your hair well in order to find out which products suit best. I would love to hear you thoughts on this, if you started your hair journey, are in the middle of it, already finished or even if you haven’t take the step yet. 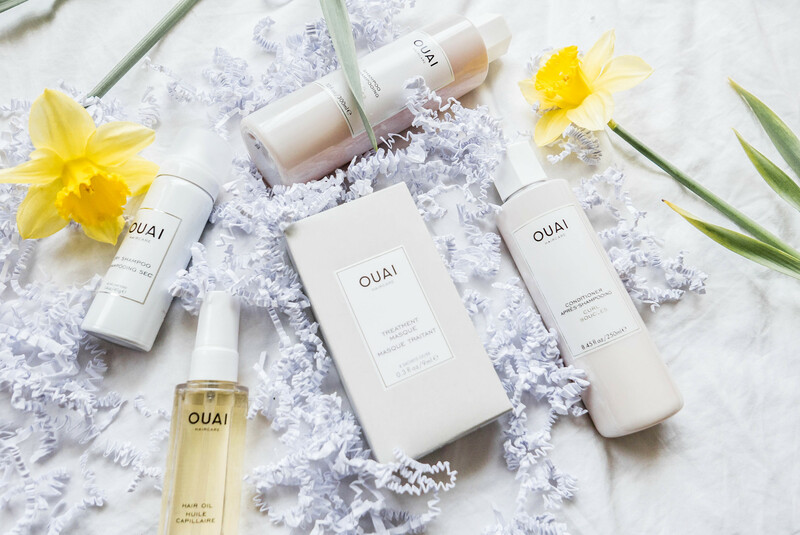 This is not a partnership with Ouai. Oh Madame! uses affiliate links.